How about an International Court for the Environment? Two weeks ago a new call was made for the creation of an international environmental court during a conference at the European Parliament in Brussels. 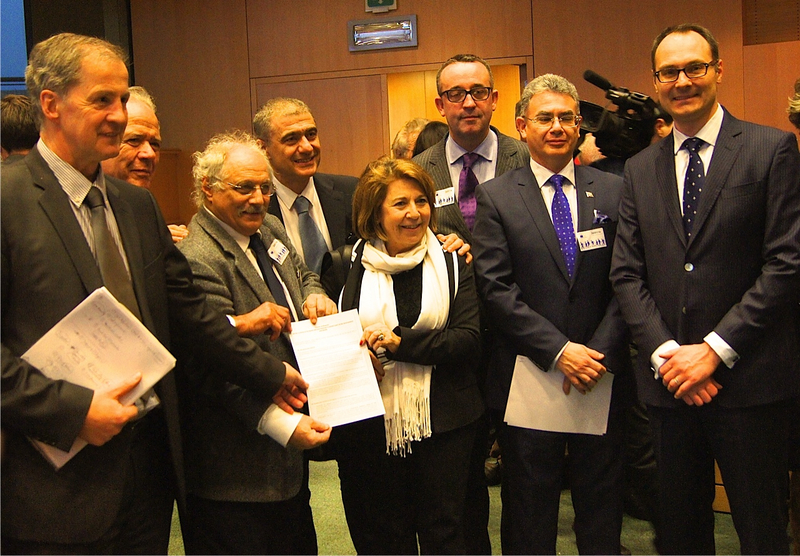 This Corrine Lepage (MEP France) and Jo Leinen (MEP Germany) initiative, supported by a broad group of civil society organizations (see below) was well received by the public and the media. Within hours hundreds of signatures were collected through an online petition for the creation of the court. A Brussels Charter has been drafted and will be sent to UNSG Ban Ki-moon and to EU Commission President José Manuel Barroso. This is not the first time this idea is being explored. As far back as the late 1940s, a Commission on Crimes Against Peace and Human Security has been debating the inclusion of “Ecocide”, the massive damage and destruction of ecosystems and the natural environment, as part of the 1948 convention on “Genocide”. In 1995, due to objections from four countries (France, the Netherlands, UK and USA) ecocide was removed from the discussions of what would become the Rome Statute that established the International Criminal Court (ICC) in 2002 in The Hague to address genocide, crimes against humanity, war crimes and crimes of aggression – but not crimes against the environment. This is why Ecocide is sometimes called “The Missing 5th Crime Against Peace”. Interestingly, 10 countries, most of them former-Soviet states, already have local ecocide laws: Georgia, Armenia, Ukraine, Belarus, Kazakhstan, Kyrgyzstan, Moldova, Russia, Tajikistan and Vietnam. Major Soviet-era disasters (Chernobyl, the Aral-Sea) and large-scale contamination during the Vietnam War provided compelling justification to protect their citizens from serious crimes against the natural environment. At the Brussels conference, expert testimonies from the Chernobyl and Fukushima nuclear catastrophes, the Bhopal chemical disaster and the oil pollution cases of the Niger Gulf and in Ecuador provided compelling examples where international law has failed to address trans-national crimes against the environment. The difficulties in defining environmental crimes where are also discussed by International Criminal Court Judge Tarfusser and an international survey in seven languages was launched to better understand public expectations of what constitutes a crime agains the environment. The creation of such a court is not a silver-bullet that will resolve all our problems but could be an important element in the global governance framework needed to overcome the critical ecological challenges of the 21st century. Such a framework will also provide businesses with the stability and predictability necessary to plan ahead and a world-scale level playing-field to ensure fair competition. If we agree on international law as the sound basis to maintain justice and order, then we also say that it must be upheld, enforced and re-invigorated. Impunity despite reckless activities that cause widespread environmental damage should ring as an alarm bell for the urgent “upgrade” needed in the field of international environmental law. 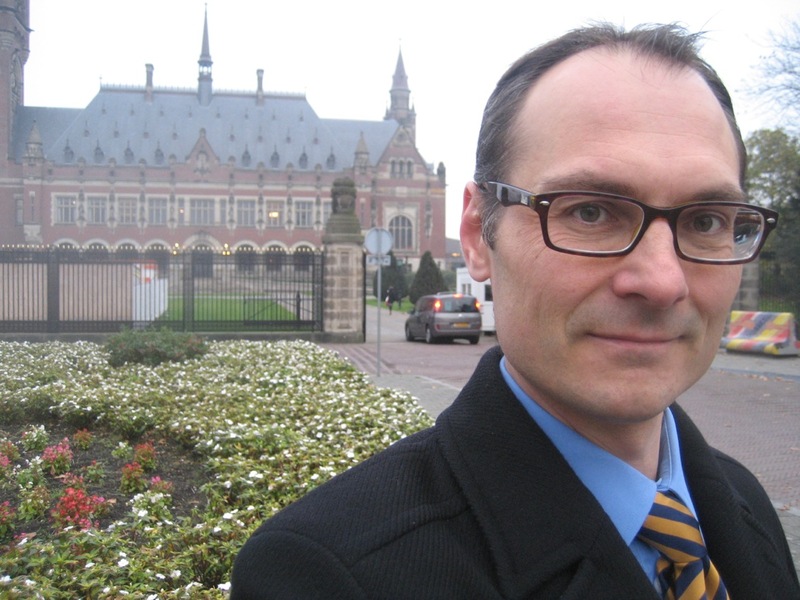 The Hague, city of international order and justice and home of the International Criminal Court, would be an ideal location for a center of knowledge and expertise in this area. Institutions of academic excellence, such as the T.M.C. Asser Instituut, The Hague Academy of International Law, the Grotius Centre for International Legal Studies and the Institute for Environmental Security are some of the institutions that can provide the intellectual capital necessary to make this happen. It is worth noting that INTERPOL has already set up a program to address crimes against the environment and observes that a significant proportion of wildlife and pollution crime is carried out by organized criminal networks because of the attraction of the low risk and high profit nature of these types of crime. More on this soon.